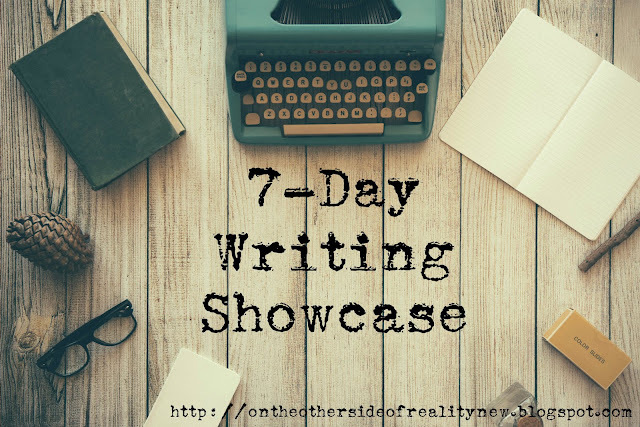 The 7-Day Writing Showcase, Day 7: A Story by Kelsi! WOW. I can't believe the seven-day writing showcase is already coming to a close. Didn't??? I??? Just??? Start??? It??? But anyways. Today I have a piece from the awesome Kelsi. So, sans further ado, here it is! as the snow poured down, I was snapping pictures. my parents were just staring at me like I was crazy. I was snapping away, completely ignoring them. through the lens of my canon rebel t3i, I could see a story coming together. then, after coming inside and hopping onto the computer, I typed. the sound of my fingers on the keys was harmony. as my sister stared at me while I typed, I knew that I was writing through a lens. But wait! Don't go away quite yet. There are still a few awesome writers who submitted stuff to the showcase but (because I had more than seven entries and picked by randomization) didn't get a spot. I'd still like to give them shoutouts, though, because they're all super amazing writers! Anna - Anna is an awesome writer, and she posts great photography, life musings, and writing on her blog. Allison - Allison posts creative craft tutorials + diys and all about life on the farm! 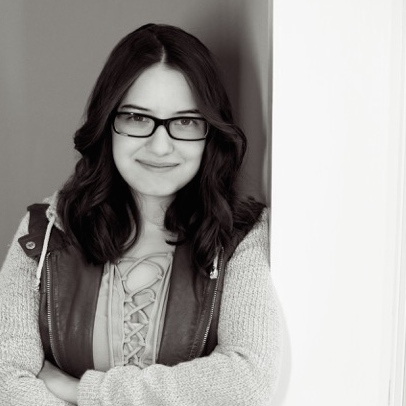 Suzy - Suzy is a crafting fangirl who loves books - and is an amazing writer! I love that, writing through the lens. That was a really cool poem. :) ALSO, thank you so much for the shoutout! ^^ I really appreciated it.